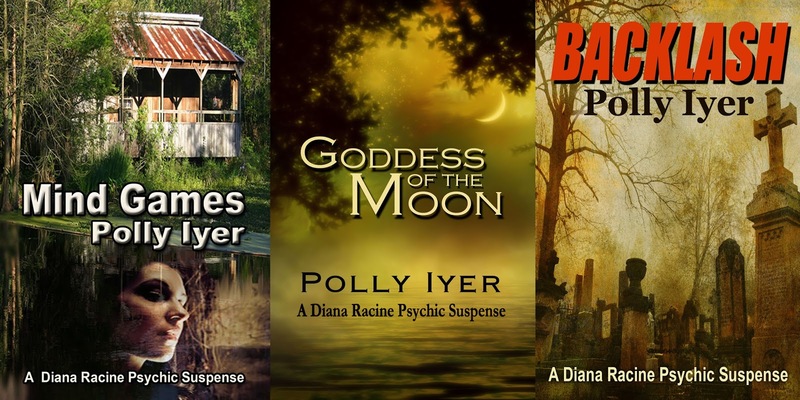 In the early 2000s when I wrote Mind Games, the first book in the Diana Racine Psychic Suspense series, I had no idea it would become a series. I was never interested in writing a series. Getting locked into the same characters for years didn’t appeal to me. There were too many stories to tell, and I wanted the freedom to write them. Ultimately, I did both. Many writers claim they’ve written stories since they were kids. Not me. I drew pictures. I knew I wanted to go to art school at a young age, and that’s what I did. Writing books never entered my mind. Fast forward to the year 2000. I’d been an illustrator for years, ran an import business, and owned a store. Maybe I was bored, ready for my fourth career, so when I read a mediocre book, I thought I could do better. (Hubris, anyone?) Little did I know. When I received his edits, I learned what he meant. 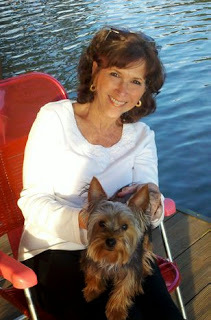 His edit was a college course in writing, including grammar, tense, and structure. He edited three books, but he felt Mind Games had the best chance of publication. I won’t go into the years I searched for an agent, finally got one, then the years I waited while she sent the book out to editors and publishers. There were some close calls, but in the end, no offers. I came to the conclusion that I wasn’t getting any younger―I looked in the mirror―and published them myself. Remember I said I had no desire to write a series, but a line from the first Diana book referring to my heroine suggested the title for a second book, Goddess of the Moon. Diana, in mythology, is Goddess of the Moon and Goddess of the Hunt. A combination of mysticism, mythology, and the black arts lead Diana and her cop boyfriend to take on some of the richest people in the state. 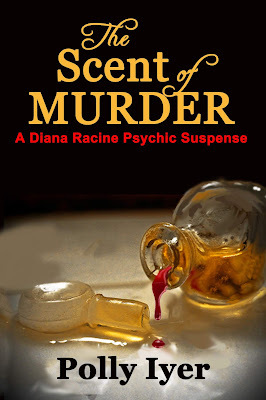 Until now, Diana’s supernatural powers have been confined to her psychic ability, but in book four, The Scent of Murder, she’s beckoned to a house alleged to be haunted by a long-dead Confederate general. The current owner, the great granddaughter of the general, believes her missing twin is haunting the house, and she wants Diana to get rid of her. This is a new direction for my heroine. Does she connect with the ghost? You have a chance to find out. The Scent of Murder is free until September 23 on Amazon. I found it interesting that our inspirations to write a book came from exactly the same place: "when I read a mediocre book, I thought I could do better." Ironically, that same mentality led me into editing. Based on that single belief (hopefully, at least somewhat true), I still do both. My hat's off to you. I would never have enough confidence to edit someone else's work other than my two or three critique partners. My main partner and I share pages every two weeks and have done for years. I totally trust her comments, and she trusts mine. I wonder how I'd feel if I were reading my books for as a reader instead of the writer. Broadening our horizons with various jobs and careers before we get into writing gives us a helpful worldview and experience. I applaud you for sticking with a series and making it work! Congratulations on the new release. Thanks, Pat. I've used past careers in a couple of my books, so it's all worth it. I guess I'm just a late bloomer. It certainly is interesting to see how our characters will often start dictating the story, and maybe the next story. Congrats on the new release and thanks for the free read. You're welcome, Maryann. I never know what that Diana is going to do. She fun to write. A good ghost story is perfect for October! I never thought of that, but you're right. I love that this is your 4th career, Polly!